Marcus Dobre is an American dancer and YouTuber best known for his stint in the now-defunct video application Vine. 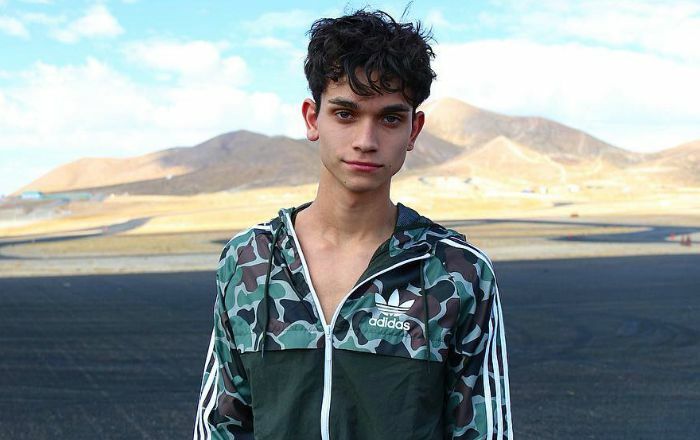 He along with his twin brother Lucas, collectively known as The Dobre Twins, has a YouTube channel called “Lucas and Marcus,” which has earned over 8 million subscribers. Besides, Marcus has a strong social media presence, of which particularly on Instagram, he has amassed more than 3.2 million followers. Marcus Dobre was born on 28 January 1999, in Gaithersburg, Maryland, United States. Marcus attended South Hagerstown High School. Marcus has kept his personal life discreet from his professional life and thus there is not much information available of any relationship he has had in the past or in the present. Marcus Dobre made his first television appeared appearance on Disney comedy series Bizaardvark. Boasting a massive fan following on different social media platforms like Instagram and YouTube. He has earned over 3.2 million followers on Instagram and 8 million subscribers on their collective YouTube channel. Marcus has an estimated net worth of $350 thousand US dollars. He and Lucas first gained fame on the 6-second video app Vine, where they had more than 1.8 million followers before it’s shut down. Marcus is an excellent swimmer and an avid movie watcher. He has a lot of tattoos on his body identical to his twin brother Lucas. In 2017, the Dobre Brothers launched their own merchandise that includes hoodies, caps, beanies, and phone cases.